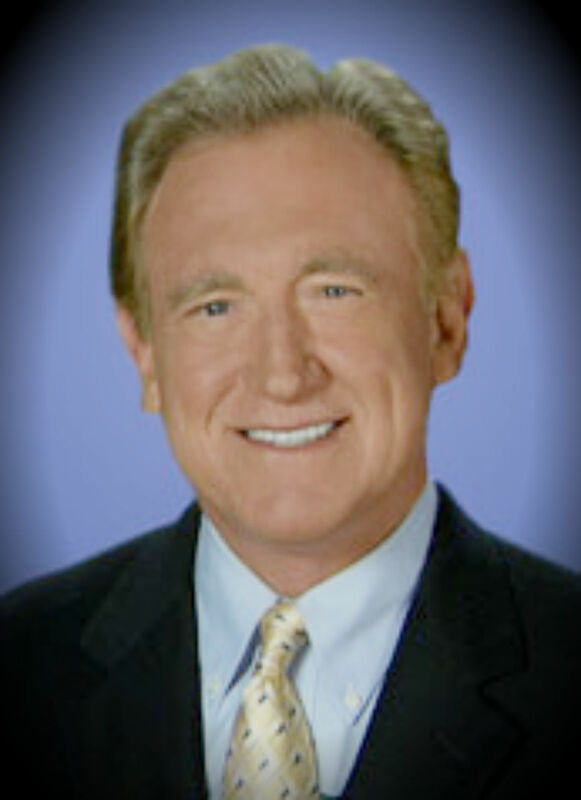 Los Angeles television's first and longest running entertainment reporter David Sheehan is being honored by the Monaco International Film Festival with its 2015 Lifetime Achievement Award Sunday December 6 in Monte Carlo. With this year's festival and its Angel Film Awards being a celebration of non-violent movies, the David Sheehan tribute particularly honors his 44 years of campaigning against onscreen violence in his nightly reviews on KNBC-TV and KCBS-TV. The award is auspicious timing for Sheehan, coming just as the longtime TV broadcaster prepares to launch his "David Sheehan's Hollywood Icons" series of 12 half-hour shows spotlighting his over-the-years interviews with 27 major stars ranging from Johnny Depp and Tom Hanks and Meryl Streep to Tom Cruise and Clint Eastwood and Arnold Schwarzenegger. The series even includes visits during various decades with three stars no longer with us: Robin Williams, Paul Newman and Marlon Brando. "Hollywood Icons" is produced primarily for sale to online streaming services, but considerable interest has been expressed by retro oriented cable-TV channels and more than one Pay TV network. Distribution and sales of "Hollywood Icons" is under the direction of Paul Brownstein. All net proceeds from "Hollywood Icons" go to the benefit of Sheehan's two favorite charities: Children of the Night and the St. Jude Children's Research Hospital.